currently is host to more than 40,000 guests each month. Western North American Operations for Hilton Worldwide. 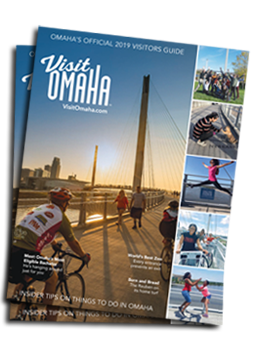 City of Omaha as it continues to flourish."